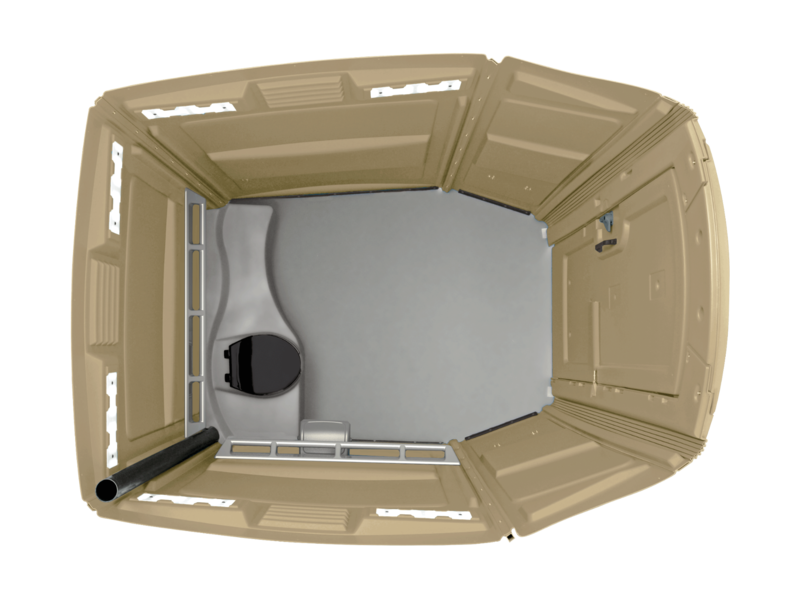 Our ADA Compliant units feature a flat-floor design for easy wheelchair access and maneuverability, as well as interior grab bars. These units are the ideal option to allow individuals with special needs to perform a complete 360◦ turnaround while inside the unit. 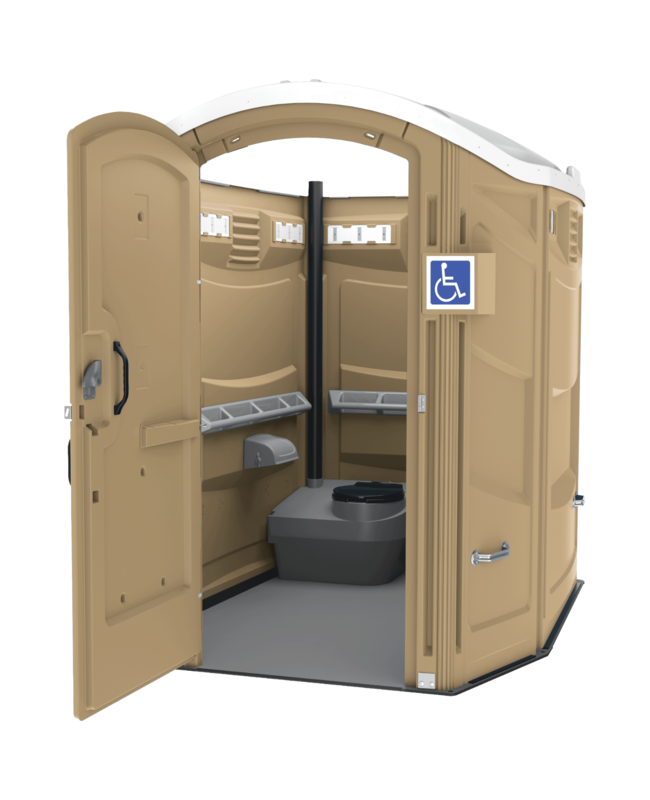 This unit can also be utilized as a family-friendly portable restroom, and comes equipped with a baby changing station.